I prefer Chestnut mushrooms in this soup but use whatever you have or prefer. 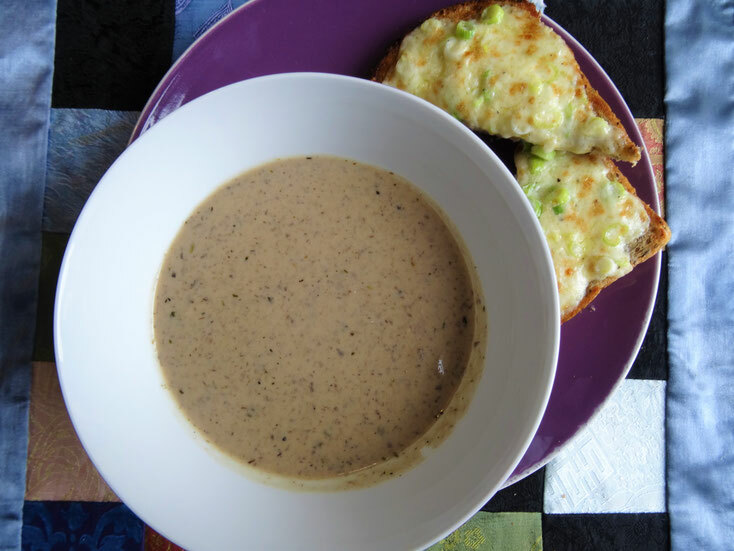 Serve with the Cheese & Onion Toasties for lunch or a light evening meal. 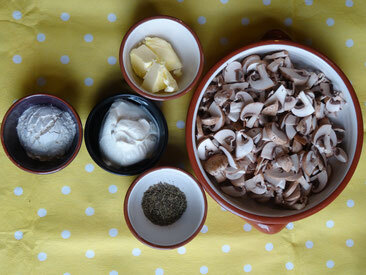 Melt the butter in a large saucepan, add the mushrooms & cook for 5 minutes. Add the dried thyme & cook for another minute. 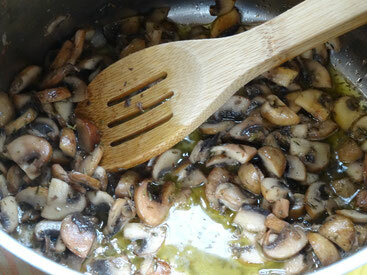 Sprinkle the flour over the mushrooms & stir well, then pour in the stock a little at a time stirring constantly. Season with salt & pepper. Return the soup to the pan back on the heat &, using a whisk, stir in the crème fraiche. Serve immediately or cool completely then freeze in bags.